Keeping my heart open in the face of grief is a challenge, but when I’ve been able to do it, the resulting growth has always been worth it. It truly can turn pain into an ally (albeit an unpleasant and unwelcome one) rather than an enemy. 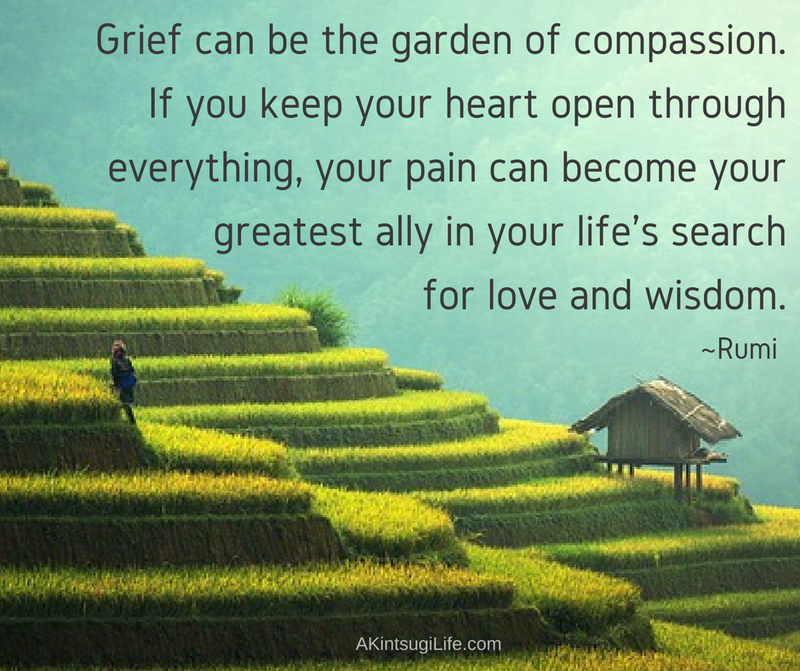 How do you keep your heart open even in the face of grief?